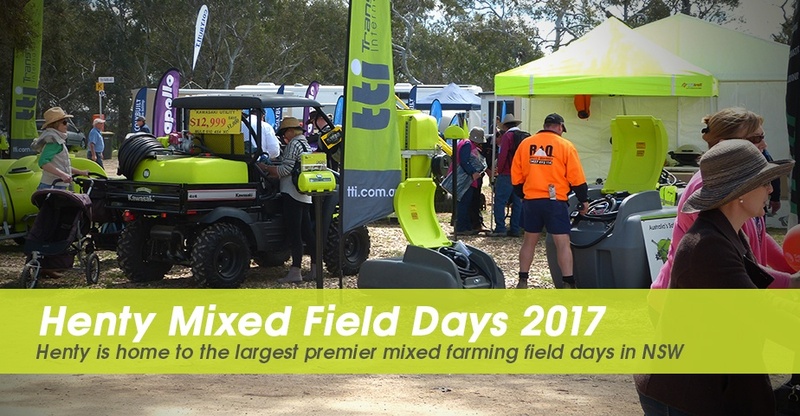 Located at the heart of the nation’s food bowls in southern NSW, the event showcases all the latest and millions worth of farming machinery and goods. The event has something for everyone, from demonstrations to natural fibre fashion shows to innovators debuting their ideas. TTI is proud to announce that it will be joining the largest event again this year as an exhibitor. We will be showcasing our wide range of the latest and trusted water and diesel related products for the Australian market. We will feature our most trusted product which is the liquid transport tanks as well as other new equipments like the SuperReel field sprayer and more. 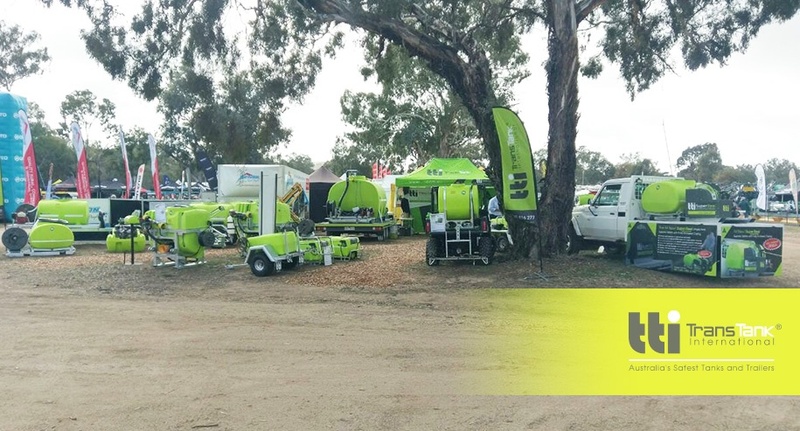 Come and see us tomorrow and on Thursday, 20th and 21st of September at Henty-Cookardinia Rd., Henty NSW, site 451-452!